Sending money to Sri Lanka has never been this easier, we have partnered with all the major banks in Sri Lanka and by fas we give the best money transfer rates to Sri Lanka. Either you need to make regular payments or need cash to arrive at a destination quickly in the case of an emergency, Global Exchange offers you one of the quickest ways to send money to Sri Lanka. 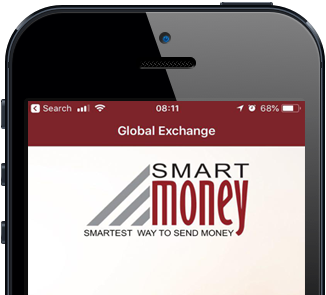 Global Exchange prides itself on providing the best exchange rates to Sri Lanka. 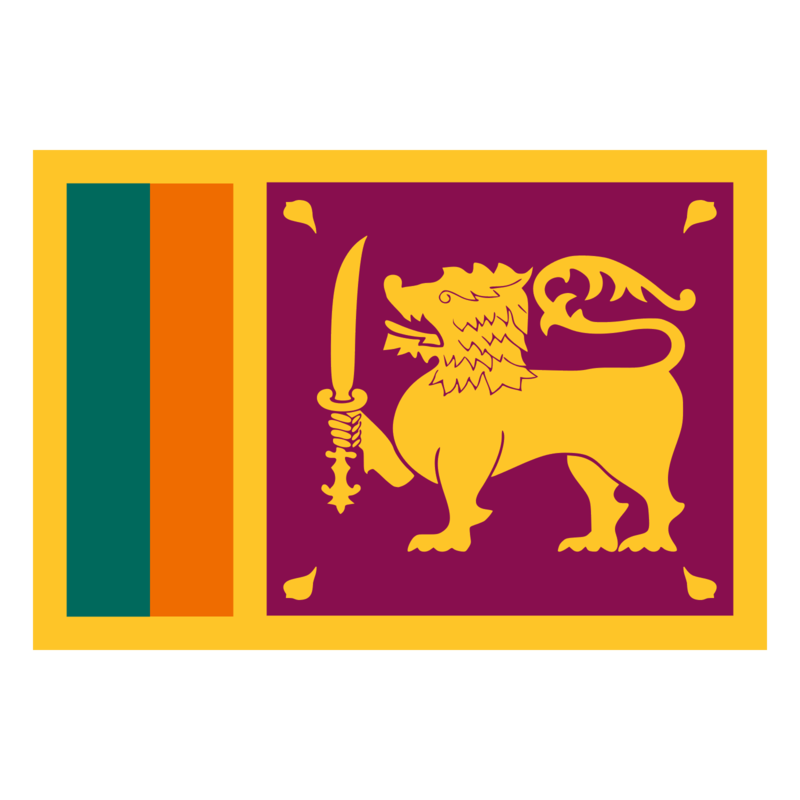 Once you securely make your money transfer order we will transfer your money to Sri Lanka via many of our partners in Sri Lanka. It's fast. Your family and friends can pick up the money in minutes at several banks which are located in all part of Sri Lanka. These are some of our Srilanka partner banks who have helped us to transfer the money exchange .